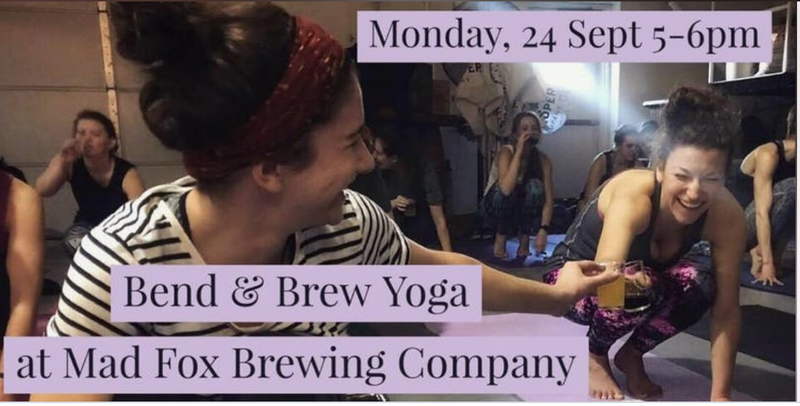 Mad Fox Brewing’s Bend and Brew – Join them on September 24 for their first ever yoga and beer pairing. Bring your own yoga mat and enjoy yoga and 4 sample sizes of beer. 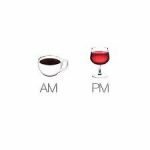 Stick around afterwords for happy hour priced beer. I’m hoping to make it to this, but it will be a fairly last minute decision. 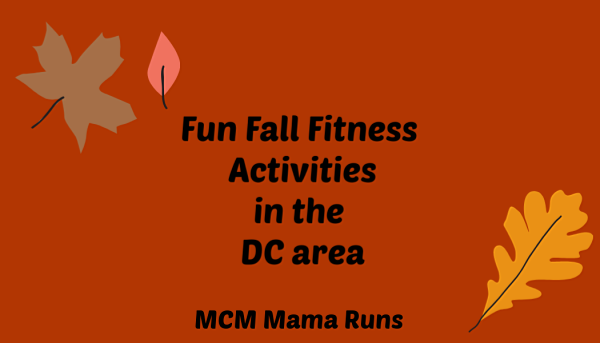 Runners Night at Nationals Park – Another first time event in the DC area! The Nats are playing the Mets, but the real winners are the runners who sign up through the above link. 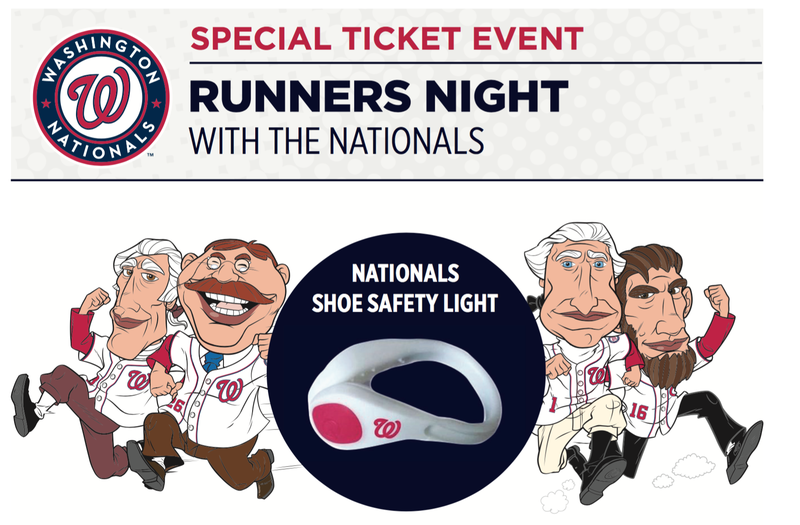 All runners who purchase a special ticket using the link on the runners’ page will receive a limited edition Washington Nationals LED shoe safety light. Additionally, the first 20,000 fans age 21 & over will get an Oktoberfest Stein – great for hydrating before a race and celebrating afterwards. 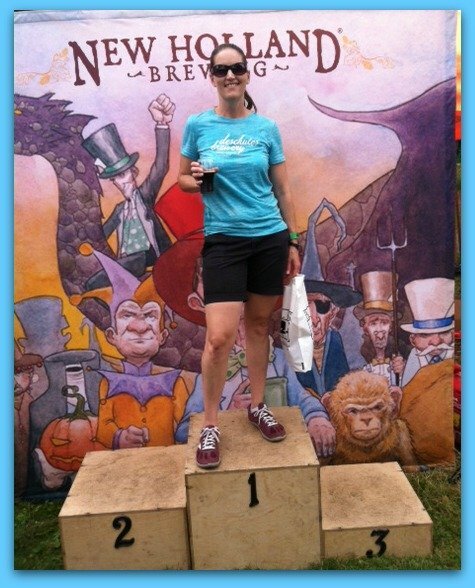 Clarendon Day – This was one of my first races and I’ve run it many years. 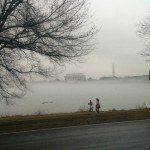 Last year (the day after Ragnar), I ran the 5K and 10K combo. Who knew I could run that many miles in one weekend? (Don’t answer that…) I’m running it again this year. 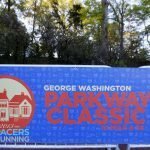 It’s a great local race and you get 1 or 2 medals AND a beer ticket. Winning! 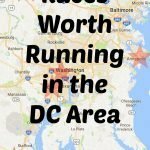 Marine Corps Marathon – OK, you all know how I feel about this race. I just can’t quit it – even when I’ve had the worst training season ever. 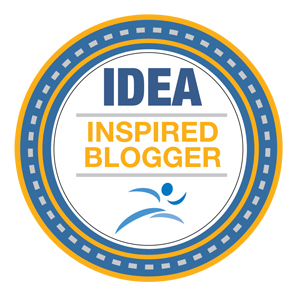 (I know I’m often undertrained, but right now I’m undertrained for a half marathon, much less a full marathon and I’m not sure how much that’s going to change.) Anyways, even if you aren’t running the race, there are plenty of opportunities to be involved. 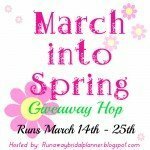 Or you can run the 10K. See? Something for everyone. 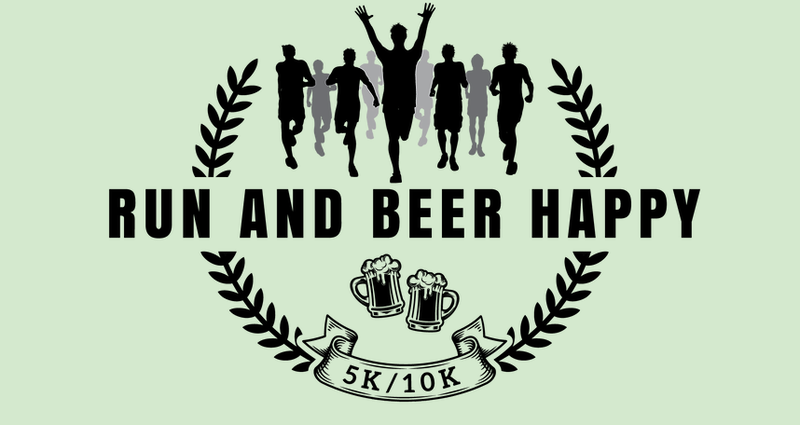 Bonus: if you can find a team that needs a runner, there’s also a Growler Relay from Old Ox Brewery to Mad Fox Brewing and back. The team slots sold out in less than a day, but some of the teams seem to have room. I will either be running for Mad Fox or hanging out at the mid way point. Anything fun going on in your neck of the woods? 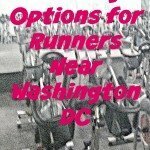 I love to hear about unique running/fitness activities.